The Galactic Planet Assimilation Corporation (GPAC) is in need of skilled terraformers. 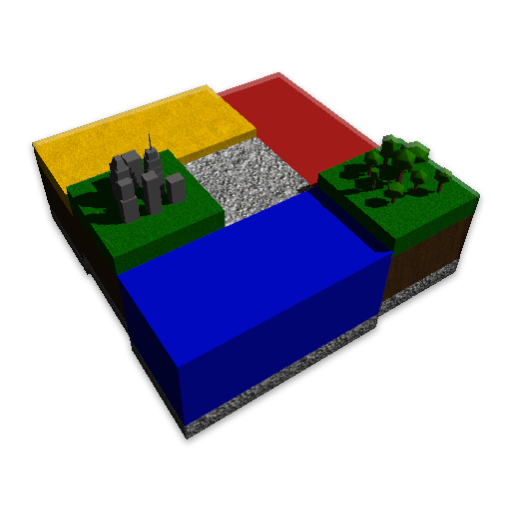 Use Terra forming technology to remove unwanted planets and reclaim their resources. Terra forming is costly to the company, so plan your moves ahead of time and try to earn the prestigious champion employee title. 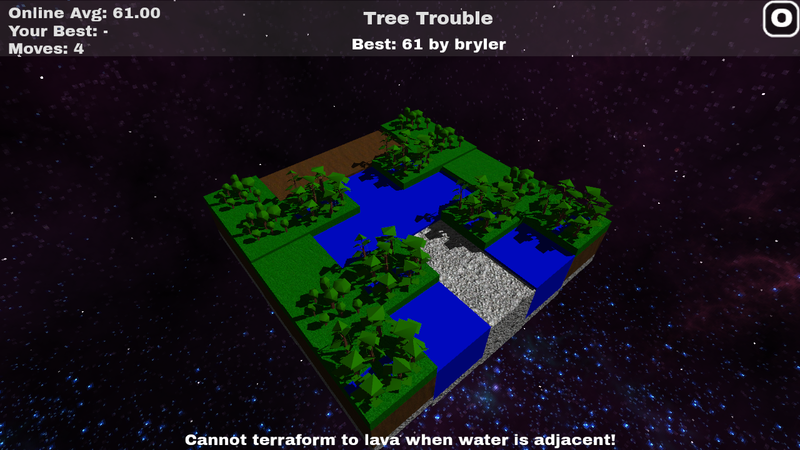 Terra Forma requires strategy and visualization to predict how your moves will affect surrounding blocks. Compete for online best scores in each level and discover new block types. Learn how block types interact with each other to lower your score even further. Unlock the editor and create/share your own levels. Play and compete on user-generated levels for infinite re-playability! Terra Forma: get it today, while it’s Amazon’s Free App of the Day!